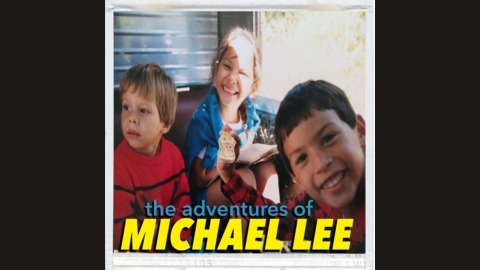 This podcast is a project that has no direction. The idea is to capture conversations and find some way to make it entertaining enough to listen to. We'll get this figured out and I hope you enjoy the process as much as I do. In this episode I sit down with Alex. 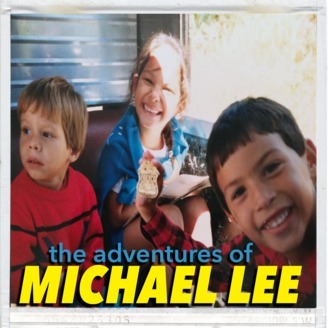 He, and I, will be starting a new podcast called "Know The Players"...and this is the final episode of The Adventures of Michael Lee podcast. This isn't a Goodbye. It's a See You Later....peace.